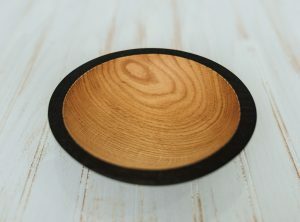 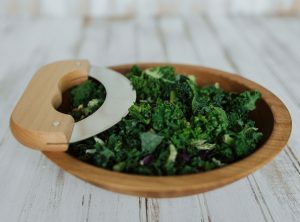 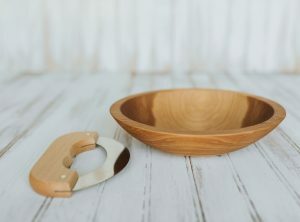 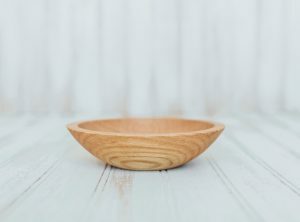 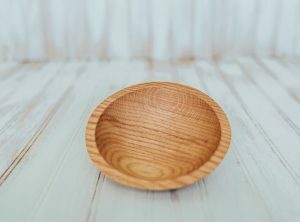 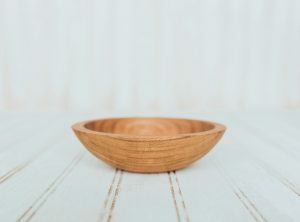 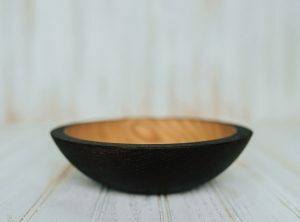 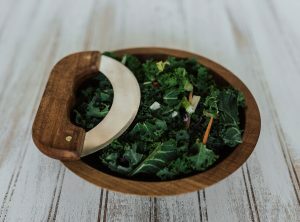 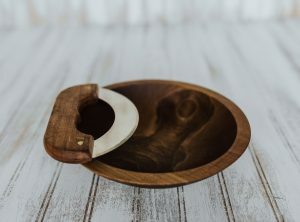 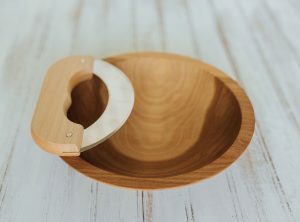 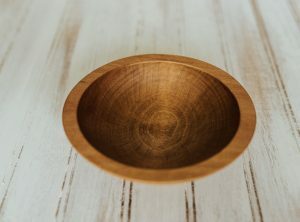 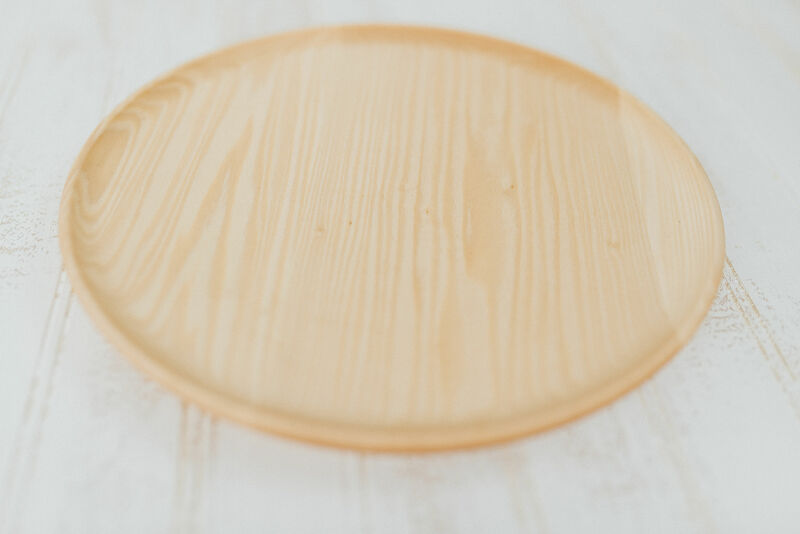 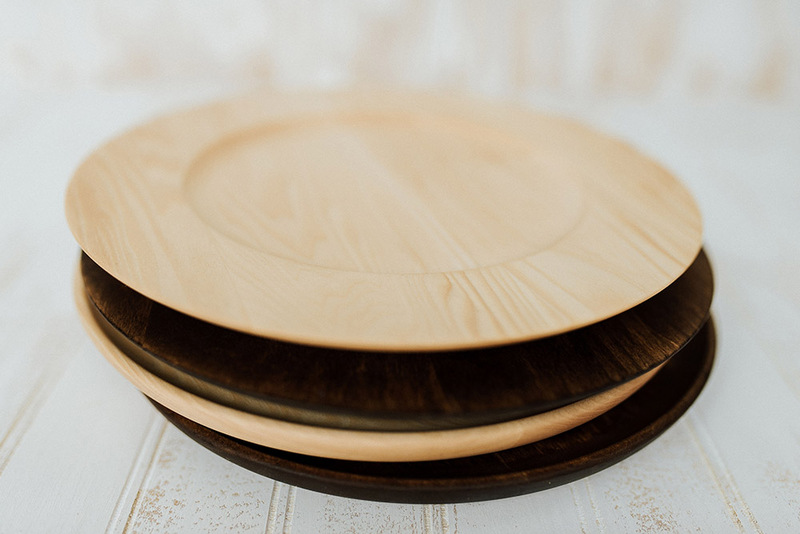 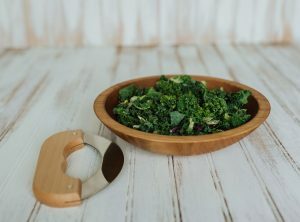 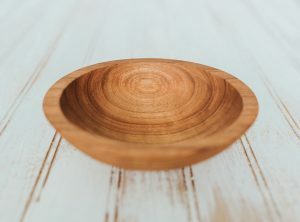 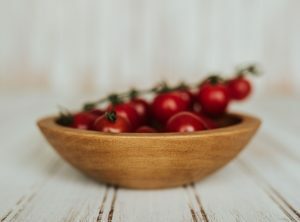 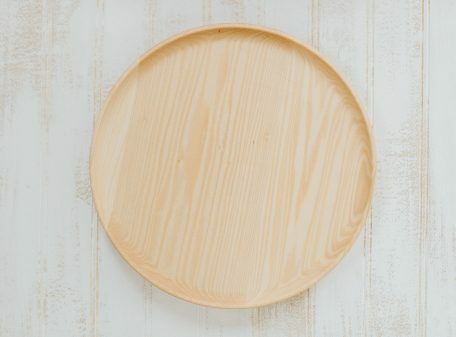 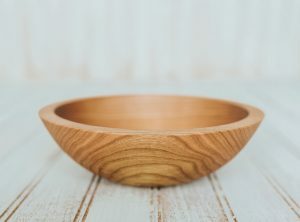 Perfect for serving a salad, dessert, appetizers and more, our handcrafted wooden dinner plates are a stylish addition to any evening event or cocktail party. 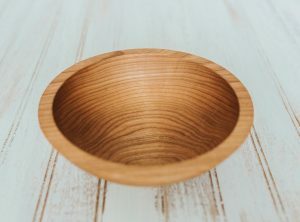 Due to natural variations in wood grain and color, no two pieces are exactly alike and may differ slightly from the pictured product. 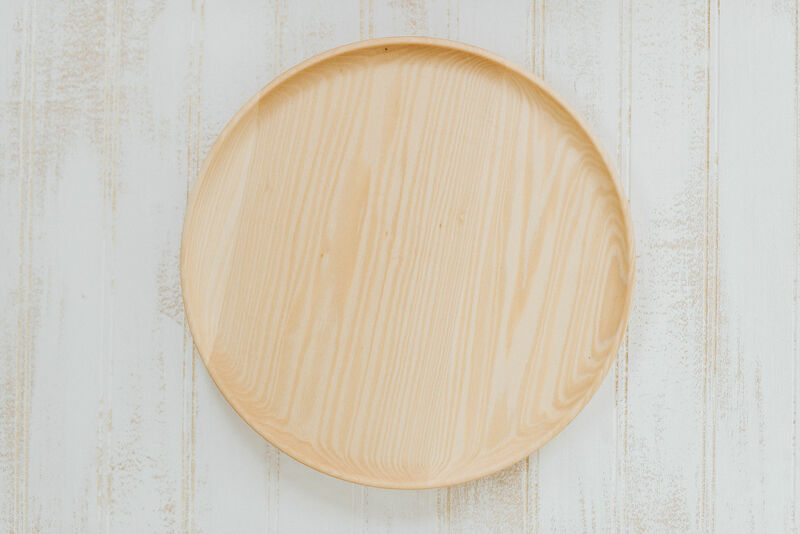 All wooden dinner plates are finished with our famous Bee’s Oil and are ready to use upon receiving.